Here we are, at the tail-end of our epic three-month stay. And you know what? 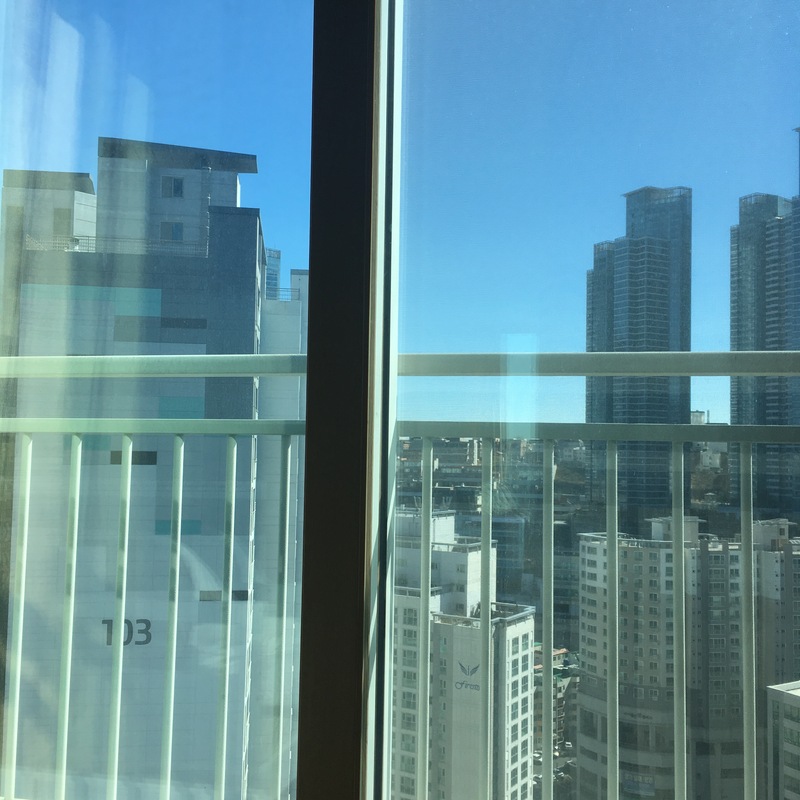 I miss Busan already! It’s been almost surreal. Living by the sea, with ever-changing breathtaking scenery beckoning to me just outside the window each morning. Now sure, there are some things that I miss about Singapore. But you know what I don’t? The freakin’ heat! 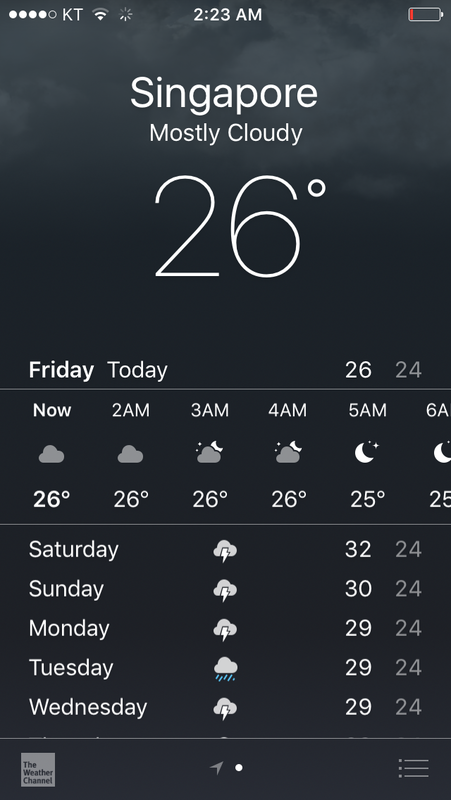 What the hell, Singapore? Even at 3am? COME ON. It’ll be like waking up from a dream once we’re back. I’ll get a regular job again, and adjust to the standard weekday schedule most people in my line of work have. And that’s OK. It’ll be good to stretch my legs again, you know? Oh and I’ve got a bit in the way of motivation. Looks like my mother-in-law is delaying the move to France by one more year. That’s right, one last trip to Busan at the end of the year, baby!